Rokinon’s new 16mm f/4 ED AS UMC CS lens is now available for pre-order for $479 with expected availability on August 8. This lens is built for APS-C sensors. 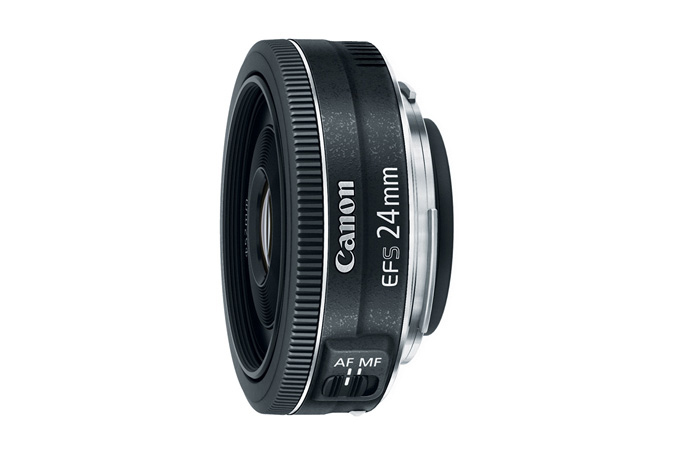 As such, the Canon EF-S version offers a field of view equivalent to 25.6mm on a full frame camera. While Nikon, Sony, Fuji X-Series and other APS-C cameras will get a 24mm equivalent field of view. Check it out here at B&H Photo. Canon Rumors has info that Canon will bring some new EF-S lenses for its APS-C format cameras during the first half 0f 2013 to go along with the rumored Canon 7D Mark II. 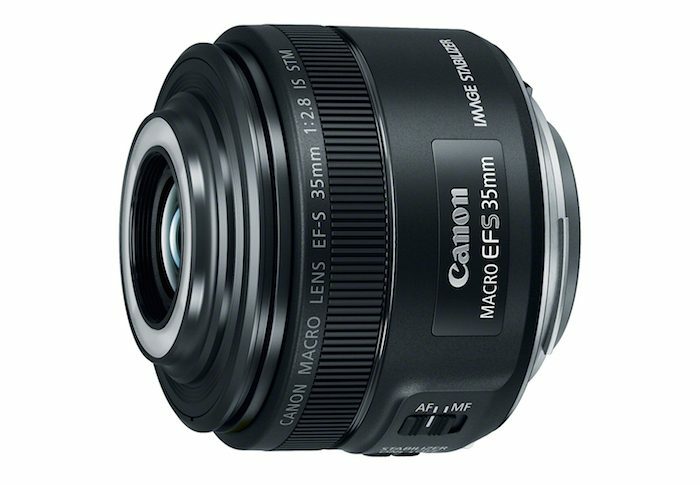 Rumored lenses include an EF-S zoom fisheye lens, as well as a new macro IS lens. 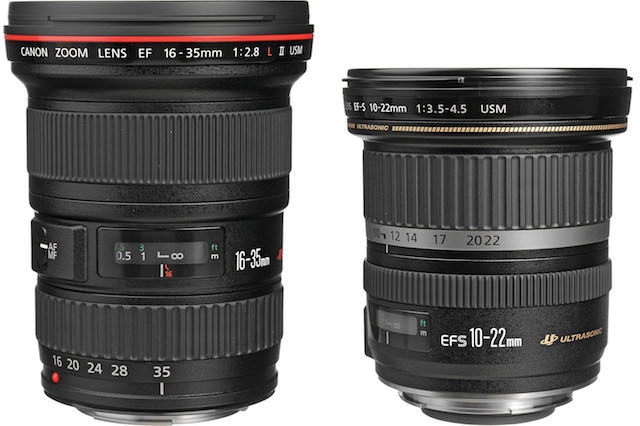 As noted by CR, the EF-S 18-200mm IS lens is due for a replacement and would be a logical choice to get Canon’s new STM focus motor to play nice with video AF on entry-level DSLRs like the Canon Rebel T4i and its eventual successor. 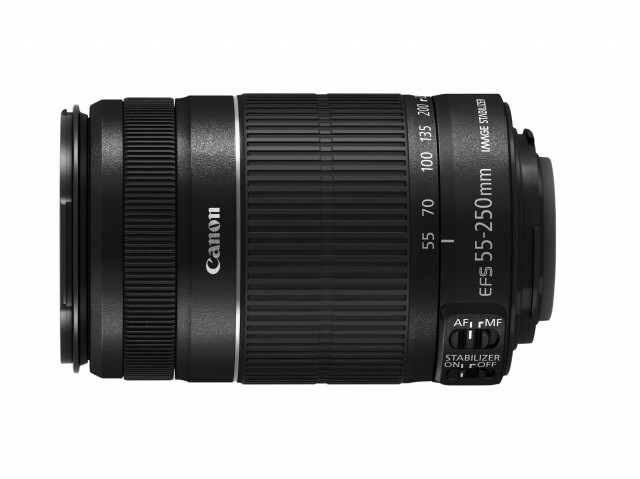 It looks like tha Canon EF-S 55-250mm f/4-5.6 IS II lens that was announced outside the US last month will also be coming to the US. 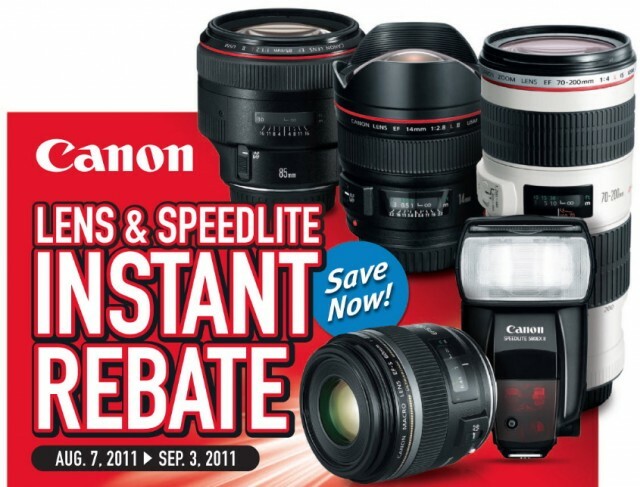 Canon USA has the lens listed on its site. The lens was previously slated to be available in the UK this month. 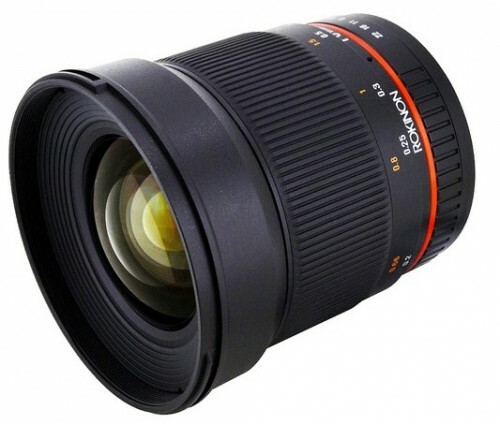 No word yet on pricing; however, the existing version of this lens runs around $180 street at the time of this post. Check availability for the new lens on Amazon.com.